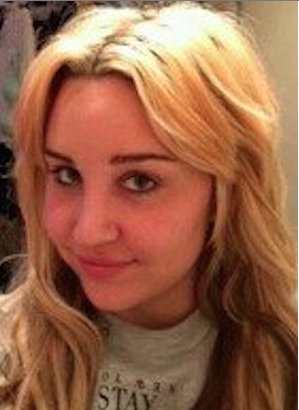 Troubled actress Amanda Bynes has been released from a psychiatric hospital 2 weeks after being admitted on an involuntary hold. The hearing officer felt Amanda was stable enough so she could NOT be held involuntarily, so he ended the 30-day hold that had been granted last week and Amanda walked out the front door. Amanda walked down Sunset Blvd., searching for a place to stay. She then went to a diner where she ordered a ton of food which she devoured -- fried chicken, salmon, caesar salad with guacamole, and a house salad with Italian and ranch. She was chit-chatting with the waiter and said she was shy because she had a procedure on her face which required a bandage. She was alone in the diner and was talking to herself. God Bless her and what she is going through. I know one thing...she's not gonna let anybody trick her into the psych ward ever again. She'll off herself. I hope that she meets good caring people that will come in her life and help her. I question her families motives.